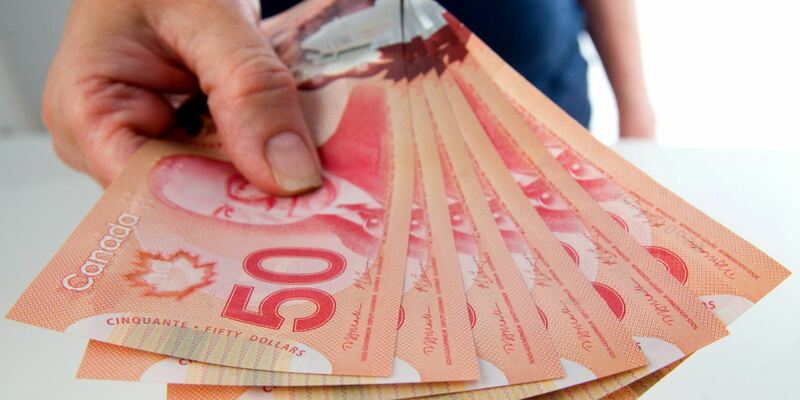 A whopping $250,000 MFDA fine and permanent ban against a former advisor highlights the discrepancy between collecting in one province compared to all the rest. Early last week the MFDA issued a press release outlining the reasons for its decision in the matter of Tolu Adeola, a former mutual fund salesperson registered in Ontario between December 2007 and August 2012 with WFG Securities of Canada Inc.
No longer registered in the securities industry in any capacity, the MFDA put the boots to Adeola fining the respondent $250,000, assessing costs payable of $10,000, and most importantly, banning the former advisor from conducting securities related business in any capacity while in the employ of, or associated with, any MFDA Member. The respondent broke a laundry list of MFDA rules all revolving around the sale of leveraged investment loans. Totaling $700,000, the respondent used false and misleading information in the loan and KYC documents, told clients they could use the loan proceeds for their own businesses but instead those funds were invested in mutual funds, and misrepresented the out-of-pocket expenses (claimed there would be none after distributions) required to fund the loans. An open and shut case, Adeola failed to cooperate in the MFDAs investigation of client complaints. The fine levied against the respondent was set high enough by the MFDA to act as a deterrent against other advisors considering the same approach. Unfortunately, given the lifetime ban, it’s much less likely that the SRO will be able to recover any of the fine or costs payable as the respondent has no incentive to make restitution. Except, if this were in Alberta. WP spoke Monday with Hugh Corbett, the MFDAs Managing Director of Enforcement. Corbett was able to educate us on the differences that exist between sanctions made in Alberta and the rest of the country. Unfortunately, with the exception of Alberta, the SROs have little bite when it comes to permanent bans from the industry. This clearly needs to change.